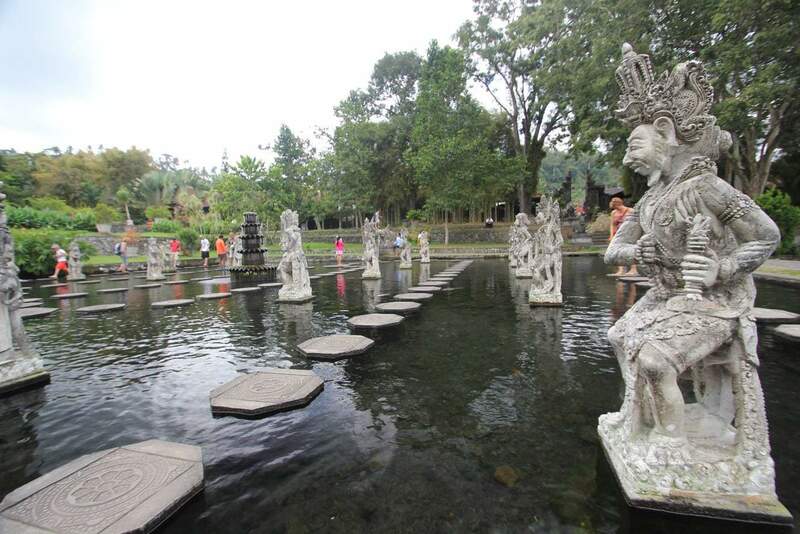 Tirta Gangga is also known as the “Water Palace” and is famed for its lush gardens and holy waters. 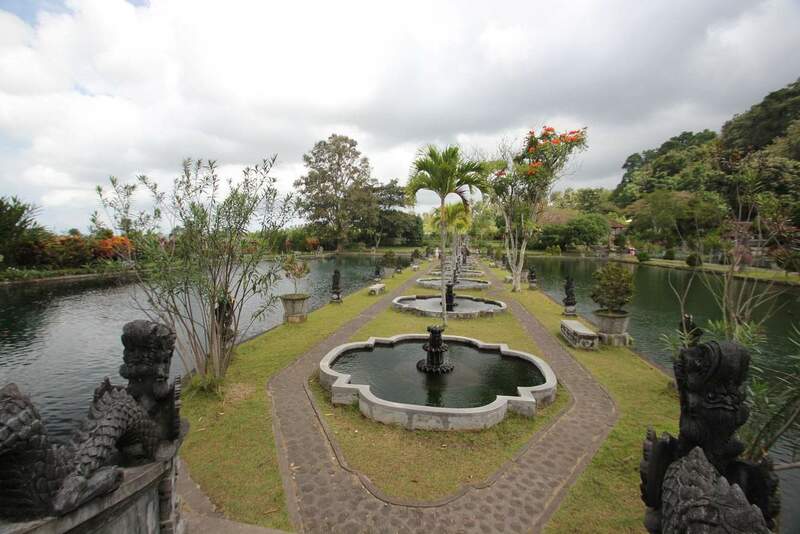 It is also a former palace for the royal family and was constructed in 1946. The name of this attraction translates to ‘water from the Ganges’. 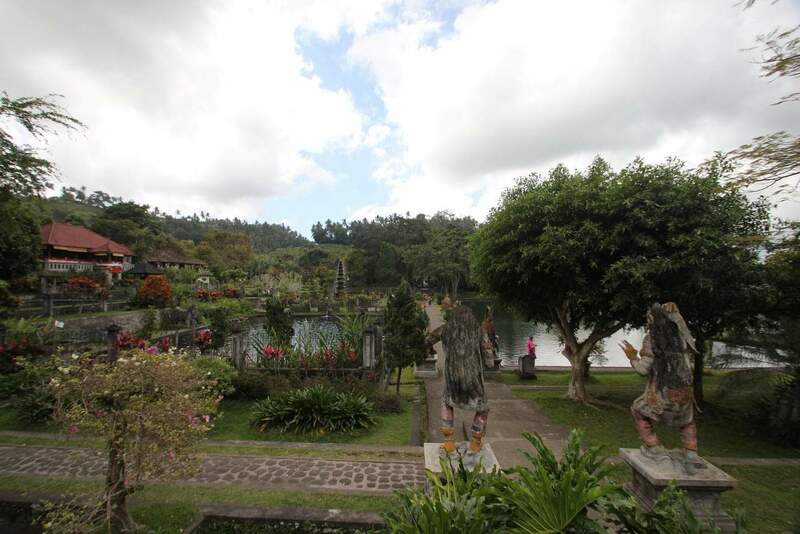 The palace has religious significance for the locals as the waters are considered to be holy. 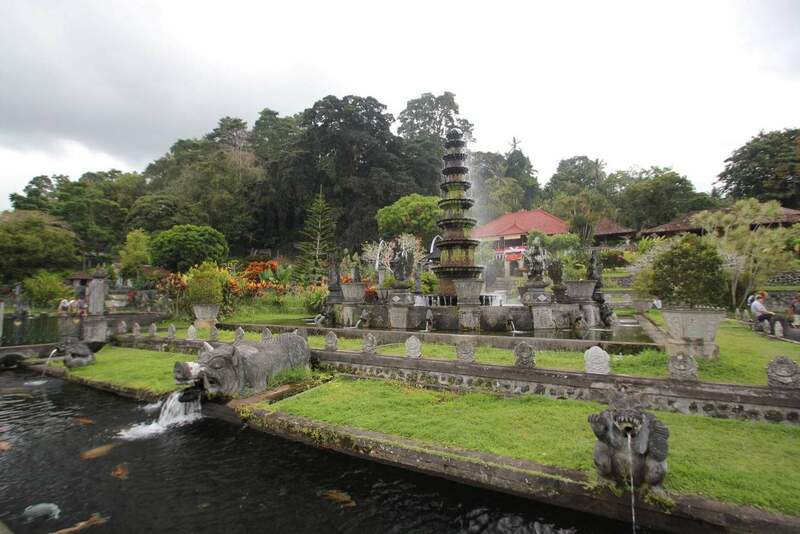 One of the greatest attractions at Tirta Gangga is the centrally-located lotus fountain with beautiful carvings. 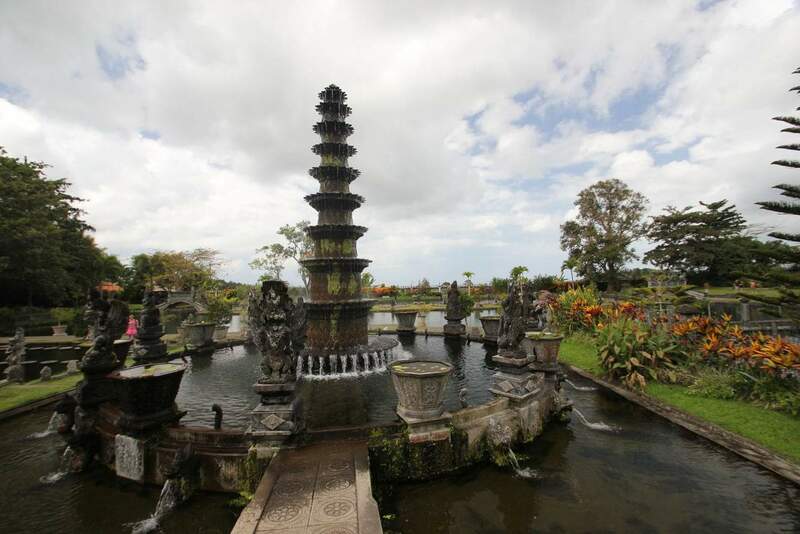 Underwater springs feed the fountains which fill the many pools within the palace. 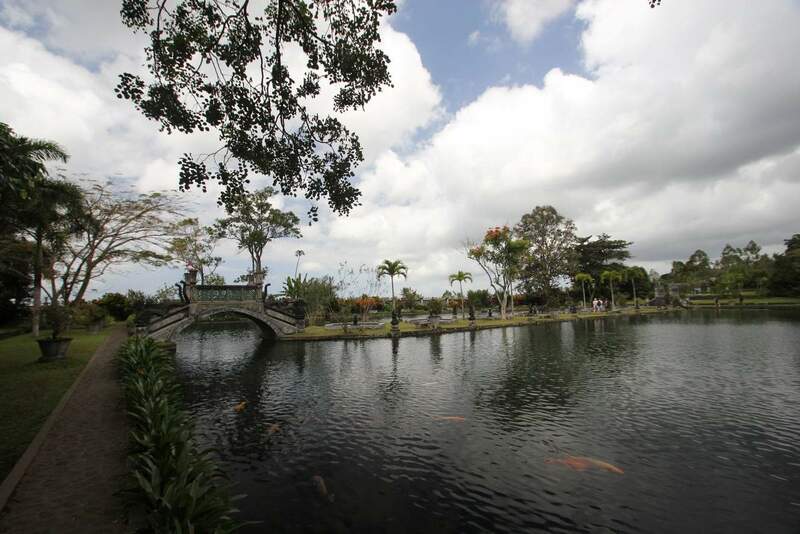 You will find giant koi swimming here as well as lotus flowers which forms a beautiful scene. 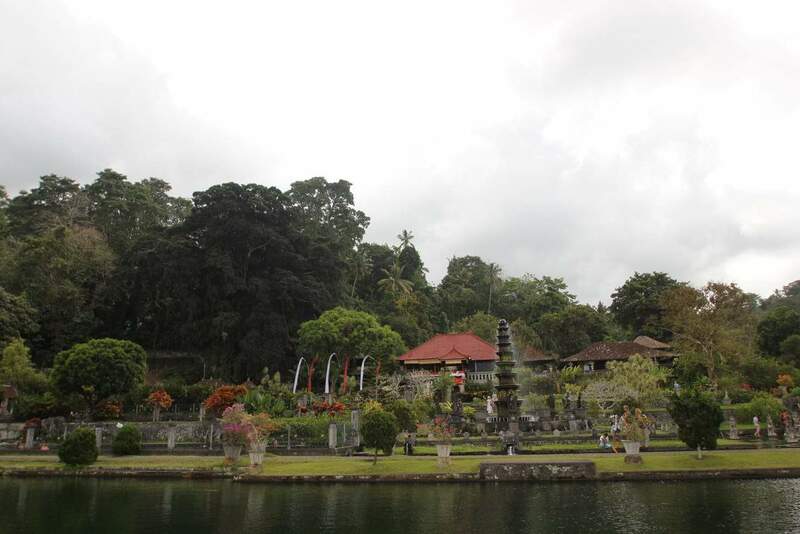 Many local ceremonies are held at Tirta Gangga as it is considered a holy place. 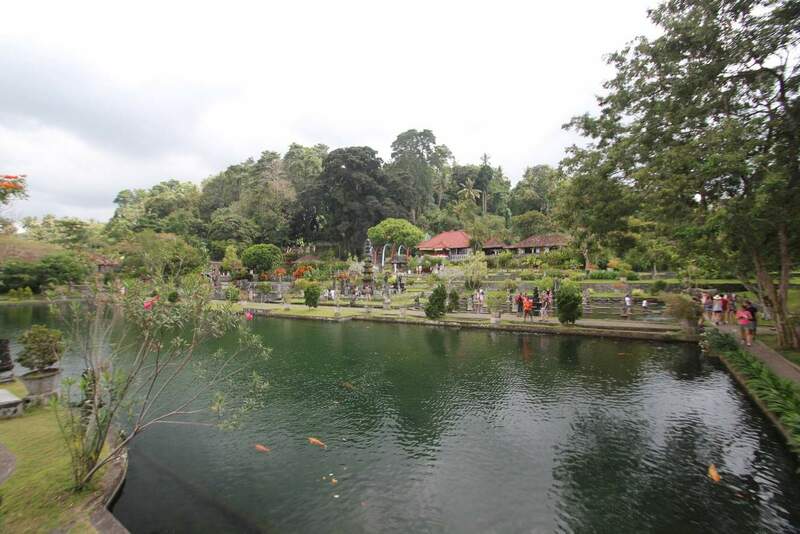 Particularly during the Spring, visitors will find a number of religious ceremonies held here with processions of priests with offerings, flags and music. 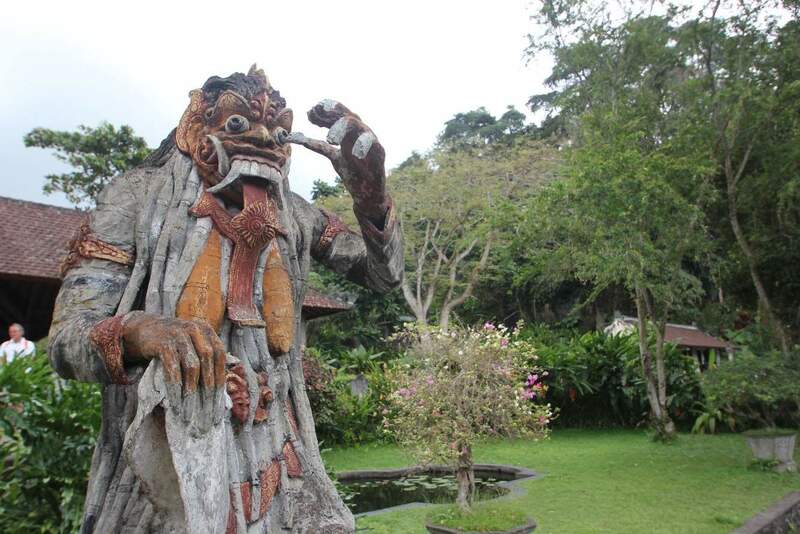 For visitors, there is an entrance fee of approximately 20,000 IDR and you can hire a guide if you wish for around 50,000 IDR. 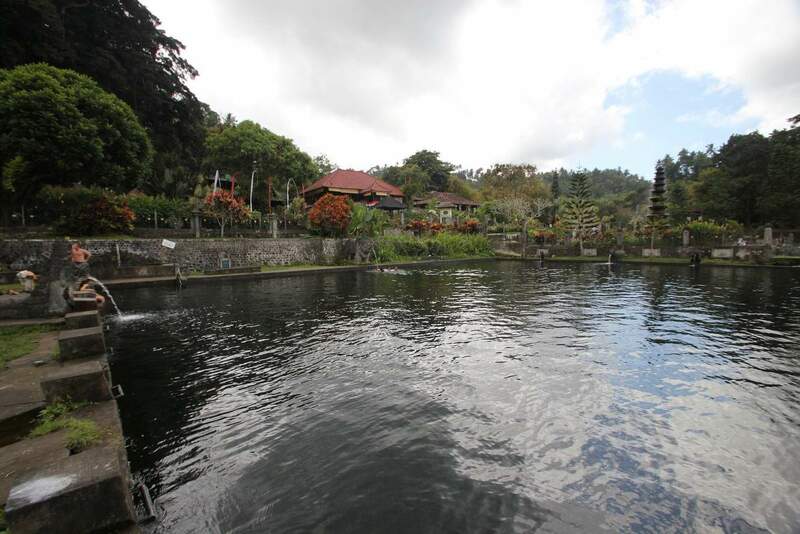 There is also a small pool in which you may swim and relax in, for an additional fee of around 10,000 IDR. But this is a small price to pay to take a dip on a hot summers day after taking a walk around the beautiful gardens. The dress code is modest as there is a temple on site. A sarong covering ankles is required and can be hired at the entrance. Visitors should also ensure that their shoulders and midriffs are covered. 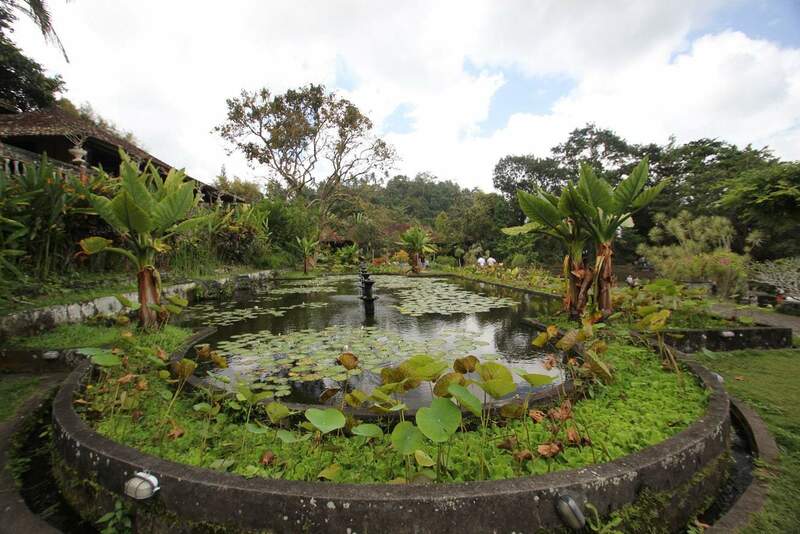 Surrounded by green rice paddies, this tropical oasis is a must visit for those holidaying in Bali. 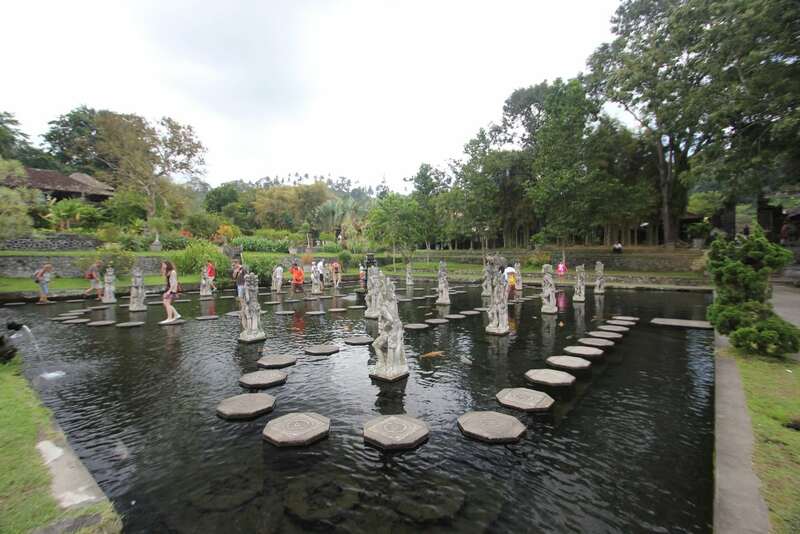 Tirta Gangga is located approximately 80 kilometres north of Denpasar in a village called Ababi Village.